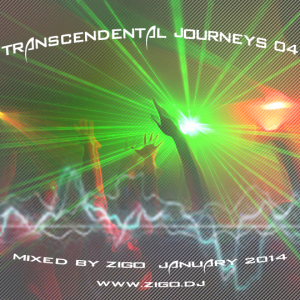 2 hours of psy/prog trance in this mix. Hey Zigo, do you have this mix available to download somewhere? Streaming never works very well on my phone! Oops didn’t see it. Cheers! © 2019 Zigo. All Rights Reserved.